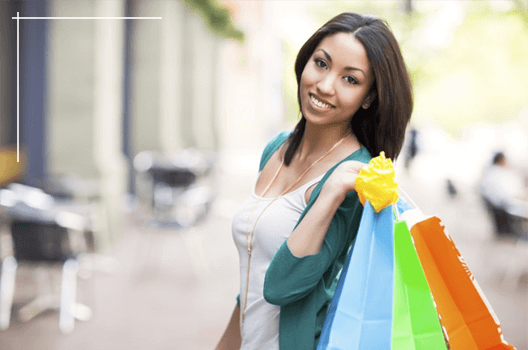 Located just a few miles from Columbia, SC, there is plenty of convenient shopping available. "Live on Pointe" in spacious 1, 2 and 3 bedroom apartment homes featuring open floor plans with large windows for an abundance of natural light, cook-friendly kitchens with stainless steel appliances, dining rooms with track lighting, large walk-in closets and comfortable patios and balconies with attractive views. Kick back and relax at the resort style salt water swimming pool, go for a stress-relieving workout at our state of the art fitness & wellness center, or meet up with friends at the gorgeous clubhouse with fireplace and wide screen TV. You'll love the cyber café with computers and wireless internet! All homes include USB outlets in the kitchen, washer & dryer, microwave, hardwood style flooring, oversized garden-style soaking tubs, 24/7 emergency maintenance, and so much more! Visit us on facebook & see what fun we have!